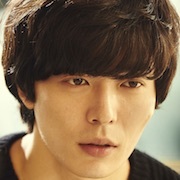 In-Sung (Kim Jae-Wook) is a handsome and popular movie director. 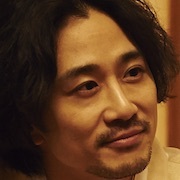 He has a girlfriend, Yoon-Joo (Chae Jung-An), who works as a screenwriter and has a bright personality. They keep their relationship a secret. They are woking together on their next movie. In-Sung stays alone in Gangneung, Gangwon Province. There, he meets his ex-girlfriend Mi-Na (Park Gyu-Ri) who is Korean-Japanese. She is in Gangneung for work. They travel together. In-Sung hits on her, but she turns him down and leaves. 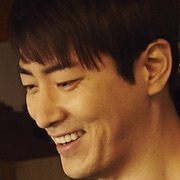 Meanwhile, he learns that his girlfriend Yoon-Joo is coming to Gangneung. He goes to the bus terminal to meet Yoon-Joo, but he sees Yoon-Joo and Mi-Na getting off of the bus.